How to find variable sites in diploid genomes? Today we hear a lot about personalized medicine. Yet the personalization is defined by the genetic make up of the individual. In this tutorial we will discuss how this information can be uncovered from the genomic sequencing data. How does SNP calling and genotyping work? Genotype calling - identifying individual’s genotype at variable sites. However, continuing evolution of variant detection methods has made some of these steps obsolete. For instance, omitting quality score recalibration and re-alignment (steps 3 and 4 above) when using haplotype-aware variant callers such as FreeBayes does not have an effect on the resulting calls (see Brad Chapman’s methodological comparisons at bcbio). Before going forward with an actual genotype calling in Galaxy let’s take a look as some basic ideas behind modern variant callers. 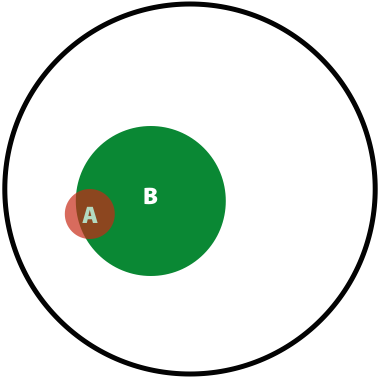 The modern variant callers attempt to assign a reliability estimate for each genotype call. This is done using Bayes reasoning (for a great visual explanation see blog by Oscar Bonilla). Here we present a SNP-relevant “translation” on this explanation (with inspiration from Erik Garrison). , the prior probability for the variant. One can assign an equal probability to all possible genotypes, or to source this information based on previously obtained knowledge containing in a database, such as dbSNP. In this case (as exemplified in Nielsen et al. 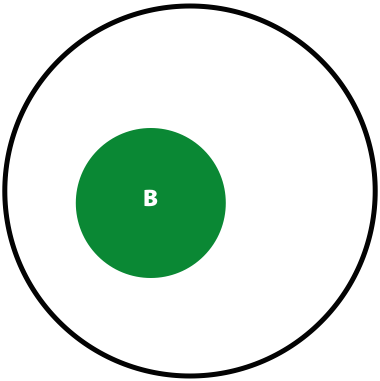 2011) we may, for instance, have a site with a G/T polymorphism and genotypes GG, TT, and GT having frequencies of 0.45, 0.45, 0.09, respectively. We will use these values as priors. This makes it highly unlikely that AA is a true genotype of this individual. Ability to incorporate non-diploid cases such as pooled datasets or data from polyploid samples. Yet for a quick tutorial these datasets are way too big, so we created a downsampled dataset. This dataset was produced by mapping the trio reads against the hg19 version of the human genome, merging the resulting bam files together (we use readgroups to label individual reads so they can be traced to each of the original individuals), and restricting alignments to a small portion of chromosome 19 containing the POLRMT gene. 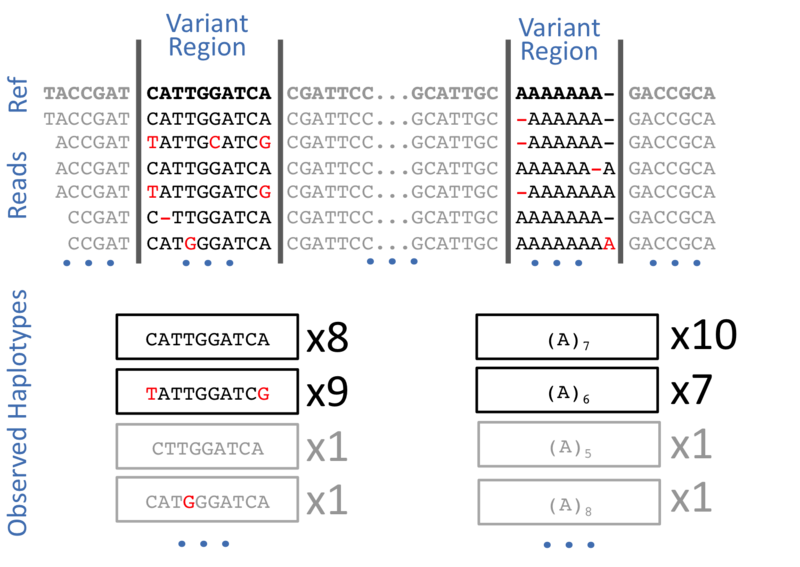 This will produce a dataset in VCF format containing 35 putative variants. Before we can continue, we need to post-process this dataset by breaking compound variants into multiple independent variants. At this point we are ready to begin annotating variants using SnpEff. SnpEff “…annotates and predicts the effects of variants on genes (such as amino acid changes)…” and so is critical for functional interpretation of variation data. Now that we have an annotated VCF file it is time to peek inside our variation data. Aaron Quinlan, creator of GEMINI, calls it Detective work. This will create an SQLite database in your history. This produces a list of all database tables and their columns. 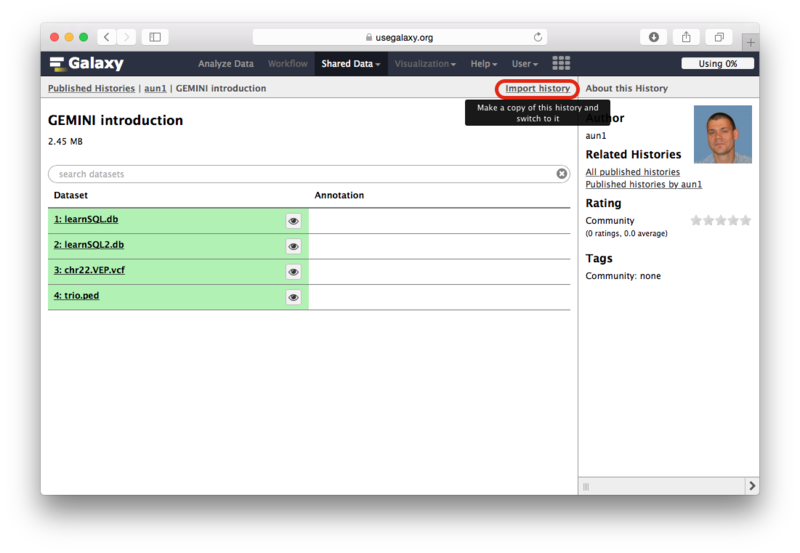 The latest version of the GEMINI database schema can be found here. 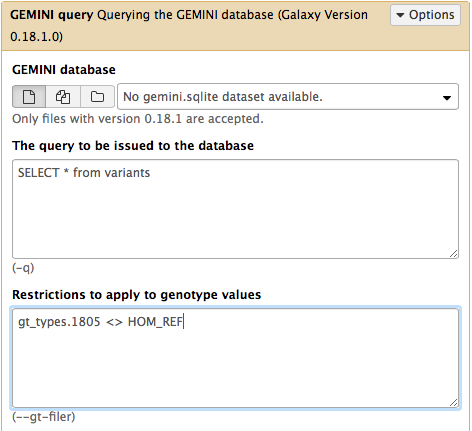 The GEMINI database can be queried using the versatile SQL language (more on SQL here). In Galaxy this is done using the GEMINI query tool. Within this tool SQL commands are typed directly into the The query to be issued to the database text box. Let’s begin getting information from some of the tables we discovered using the GEMINI db_info tool above. The examples below are taken from “Introduction to GEMINI” tutorial. For extensive documentation see “Querying the GEMINI database”. As we can see in the output dataset, there are 21 variants that are not annotated in dbSNP. Since the variants table has a large number of columns, in the query above we had to select only the most interesting columns. 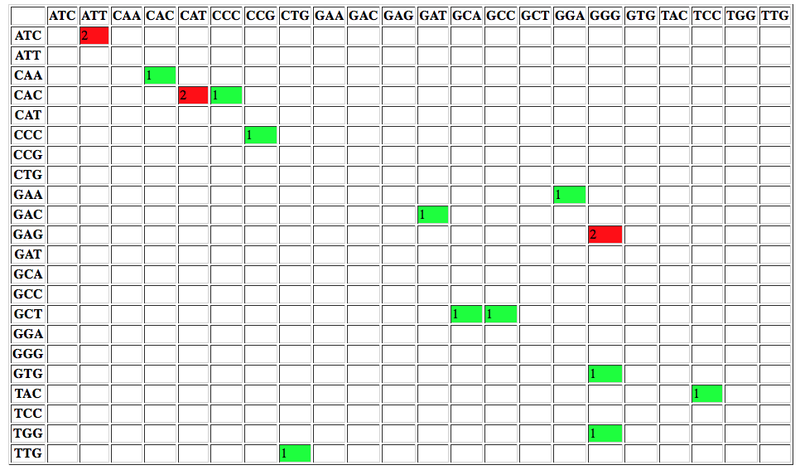 The output shows the variants found within the POLRMT gene. At how many sites does child have a non-reference allele? 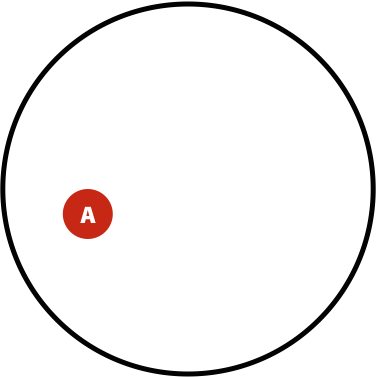 At how many sites both father and son have non reference alleles? List genotypes for father and son where they have non-reference alleles. At which variants are every sample heterozygous? Here we use wildcards for the query ((gts. (*)) means get genotypes for all samples) and genotype filtering ((gt_types).(*).(==HET). (all), the all operator implies that we want results for all affected individuals). How to use these tutorials? This material is the result of a collaborative work. Thanks to the Galaxy Training Network and all the contributors ( Anton Nekrutenko, Nicola Soranzo)!